We specialize in the details! We offer award winning custom designs and quality work. EMK Construction provides custom remodel and addition solutions. Let us transform your backyard into an extension of your home and lifestyle, by creating a personal paradise. Enjoy your exterior! EMK Construction specializes in new home construction (our lot or yours), remodels and additions. 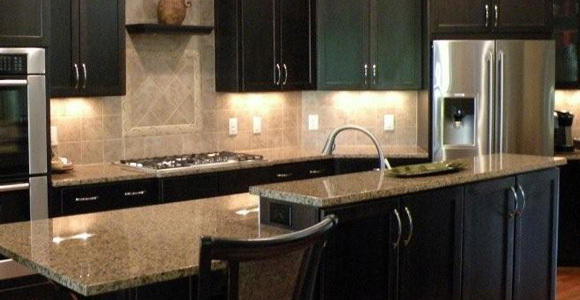 We are committed to quality construction, homeowner satisfaction and professionalism in all that we do. EMK Construction is committed to integrity and customer loyalty. To us, there is no greater compliment than a customer testimonial. 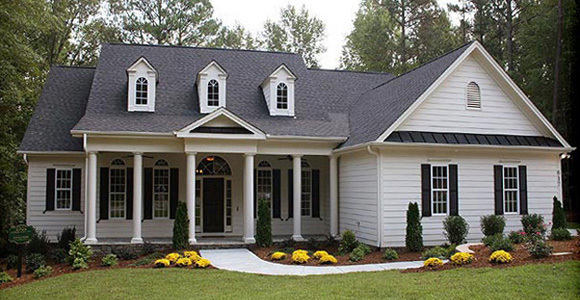 EMK Construction is a premiere custom home builder and general contractor that guarantees excellence and unsurpassed value on all of our projects. We provide our one of-a-kind service to the entire Capital District Region of Upstate New York. Whether you are thinking of a new custom luxury home design, a second story addition or finishing off your basement space, EMK will deliver quality work, on-time performance and on-budget completion. 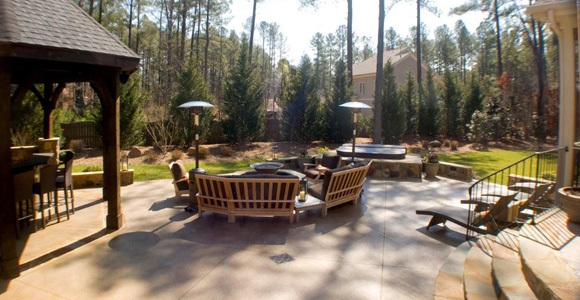 + Learn more about our Outdoor Living Spaces projects and view some of our work. + View our portfolio and Get more information on our Remodel and Addition Services. EMK Construction is also an award-winning custom home builder. You can find our homes all over the triangle; including Chapel Hill, Garner, Cary, Apex and Clayton. For many years we were on the builder team in the Forest Oaks neighborhood of Smithfield and the Flowers Plantation neighborhood of Clayton. + View some of our award winning custom homes.